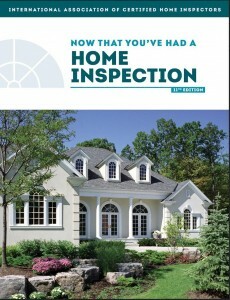 Thanks for your interest in an ACE Home Inspection! Please give us some basic information so we can get a proposal out to you. Please Note: Our email is monitored continuously between 0700 to 2200 Eastern Time 365 days a year. If you send your submission during these times, we should be back to you in an hour or less. If you submit a request outside of these hours, we will respond first thing the next morning, unless our on-call person has insomnia, gets up early, or is excessively diligent. Thanks for the opportunity to be of service; we look forward to working with you!